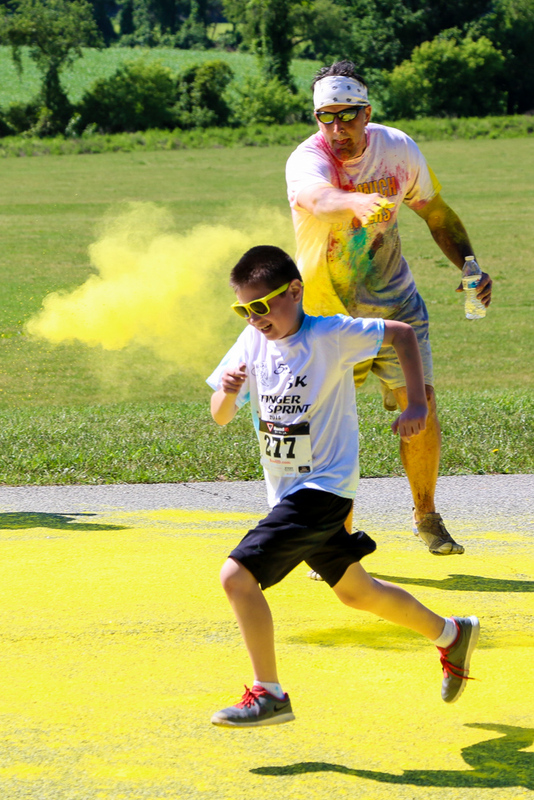 As promised here is some video footage of the Stinger Sprint at the “yellow” station. 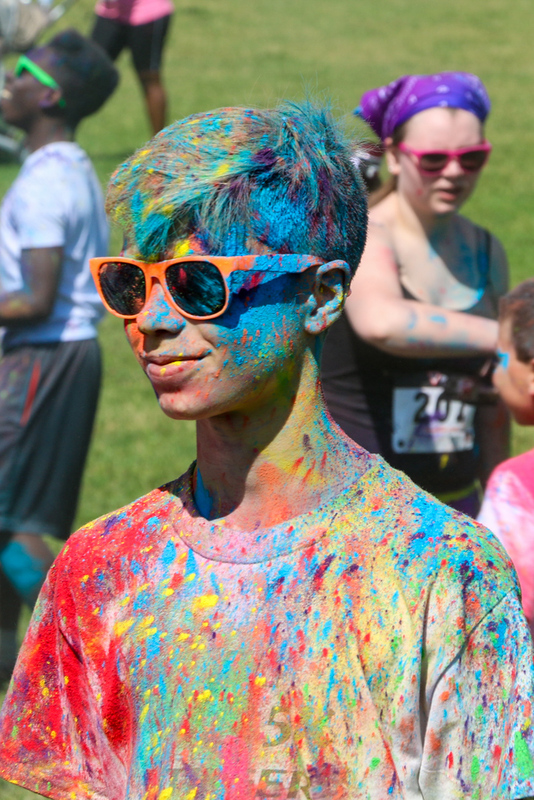 Stinger Sprint 2015 included a Color Run. 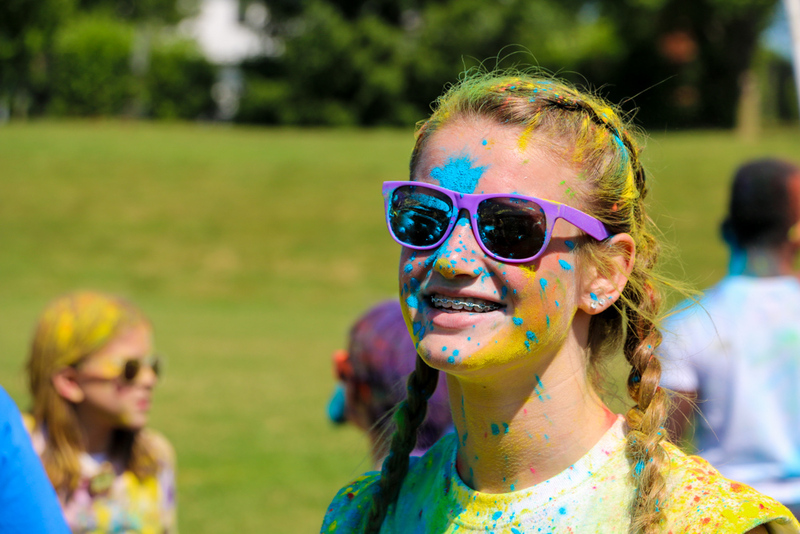 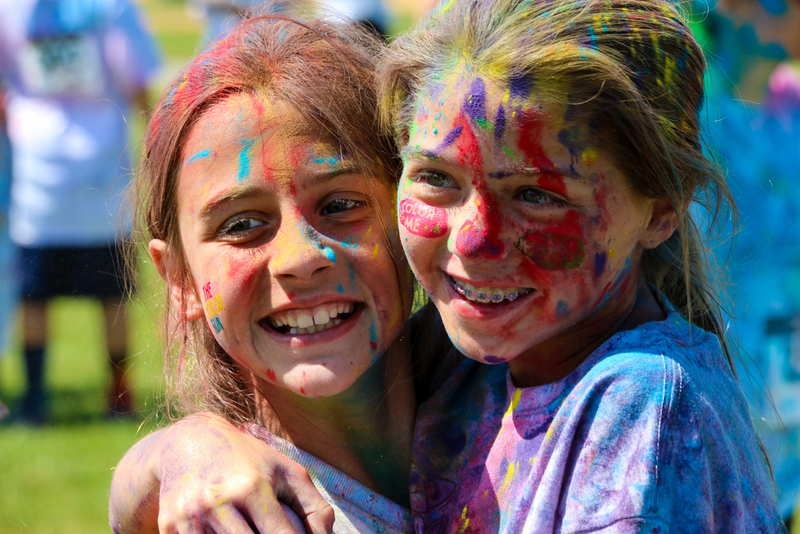 Additional photos from the color run are available here.